Most of us have a lot of waste CD‘s at our home. We can use it and create a wonderful craft with our imagination and creativity. Out of the several best out of waste crafts I’ve come across, these simple and creative craft. Get the best out of waste CD’s. If at home you have waste and old CD’s do not get rid of them. 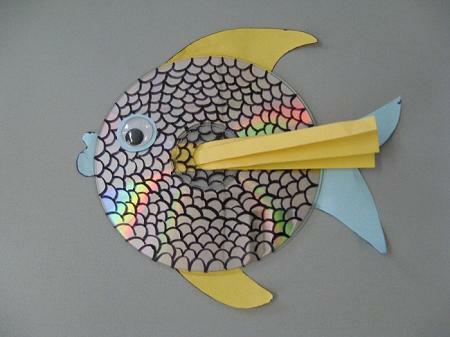 Now we will show you a good way to reuse them by creating interesting wall hangings, cute animals, fishes. 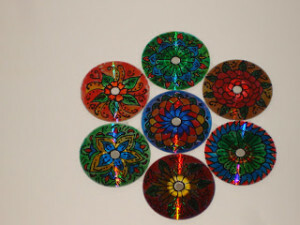 Take some old CDs and paint all the CDs with acrylic paint. Let it dry for some time. 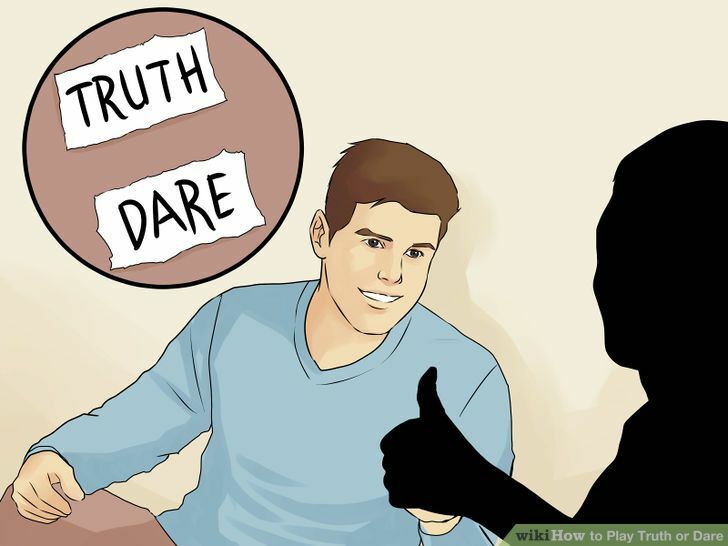 Now Draw your favorite patterns and designs on the CD. Add a ribbon or double sided tape to hang the beautiful creation. 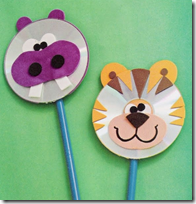 You can make a variety of animals using your creativity and some basic craft tricks. They can be used as your school craft project, your room decorations and much more. 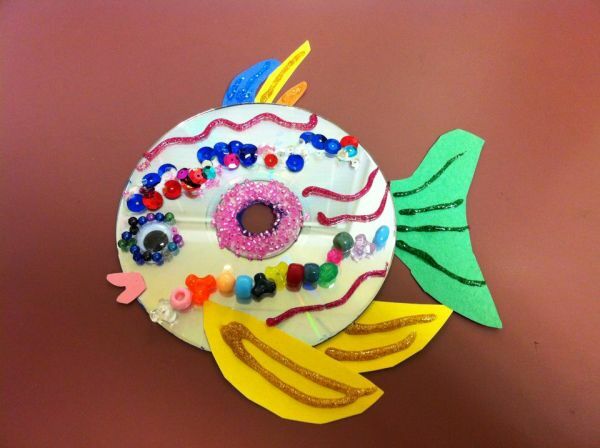 Through these ideas you can recycle waste Cd and enhance your craft skills. Things that you need are some colorful papers, colors, Googly eyes, glue. Paint the silver sides of the CDs to look like the sides of a fish. Use brush strokes or marker to make scales. Cut the fins, lips, and two eyes (one for each side) from the construction paper. Glue the fins and lips to the both sides of cd. Decorate your fish with beeds stars and other decorative things. You can paste Googly eyes to your fish. 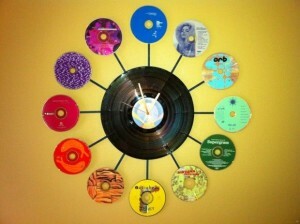 Add a ribbon or double sided tape to hang this amazing craft with old cd. To make a disco Ball you need a simple plastic ball or Styrofoam ball, glue, scissors and some waste CDs. 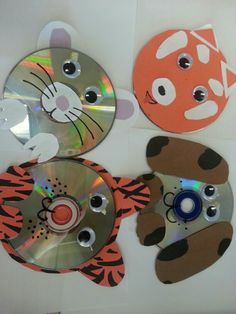 Cut the CDs into any shape. 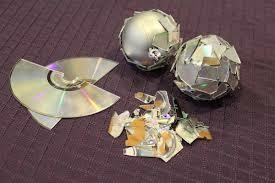 Glue all the pieces of CD on the ball. You now have a mini disco ball and you’ve reused the old waste CDs! These are the several ways to make beautiful craft with waste cd if you like these share with your friends also.